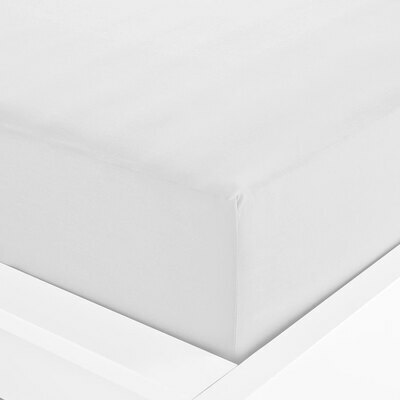 Designed for use in busy and bustling residential workplaces, our Everyday Single Fitted Sheet boasts a Polycotton mix proven to stand up to the rigours of repeated washing. Elasticated at the corners to allow for quick application and a tight fit, this neutral coloured sheet is sized for standard single beds making it ideal for care homes or medical residential suites. When paired with the matching pillows, these fitted sheets offer a soft and comfortable sleeping environment to make your resident's feel like they're in the comfort of their own home. Create a cozy sleeping area with the addition of our Everyday Pillow Case Pairs to your linen stores. 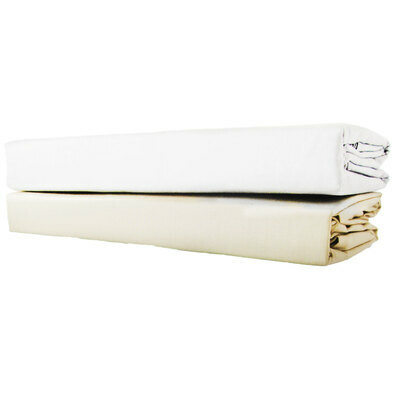 Or, for alternative bed dressing options, our Everyday Single Sheets come in a Flat Sheet alternative.